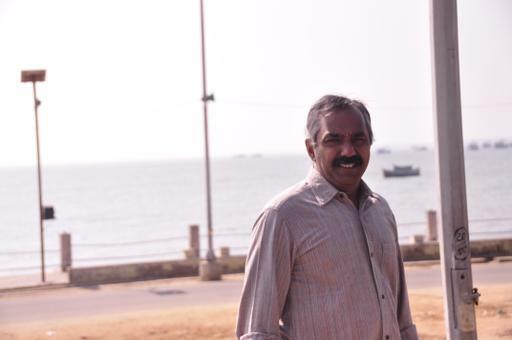 Mr. Ramesh quit his high profile job as a Regional Head of a corporate major and decided to go solo. Aditya-IT took its wings under him as a professional off- the- job IT training banner. Currently with over 27 years of hands-on industry experience as a corporate IT trainer under his belt and knowing the pulse of IT and ITES industry, matching it stride for stride, he has over the years built a formidable repertoire of MNCs’ whom he has served over the years as a lead IT trainer. One of the best ever sessions we had… the post training support that he gives makes the work more easy as we always have a supporting friend in him. His teaching methodology and friendly approach makes the learning so easy, fun-filled and it is really an Unforgettable experience. The variety of examples and live case studies used by Ramesh has helped us to really understand the real-time solution for our day-to-day issues. Ramesh.K.N has good experience in Ms-Office which proved very useful for customising our office day-to-day activities.